Nevada Parent Teacher Association (PTA) is pleased to invite you to attend our Local Leader Training Event as an exhibitor. 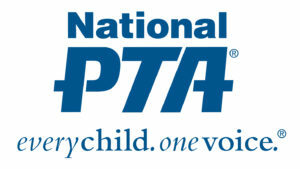 One of Nevada PTA’s most important missions is to provide training and support for local PTA leaders. As part of these events, we invite exhibitors who offer community information, services and fundraising opportunities for local PTA leaders. 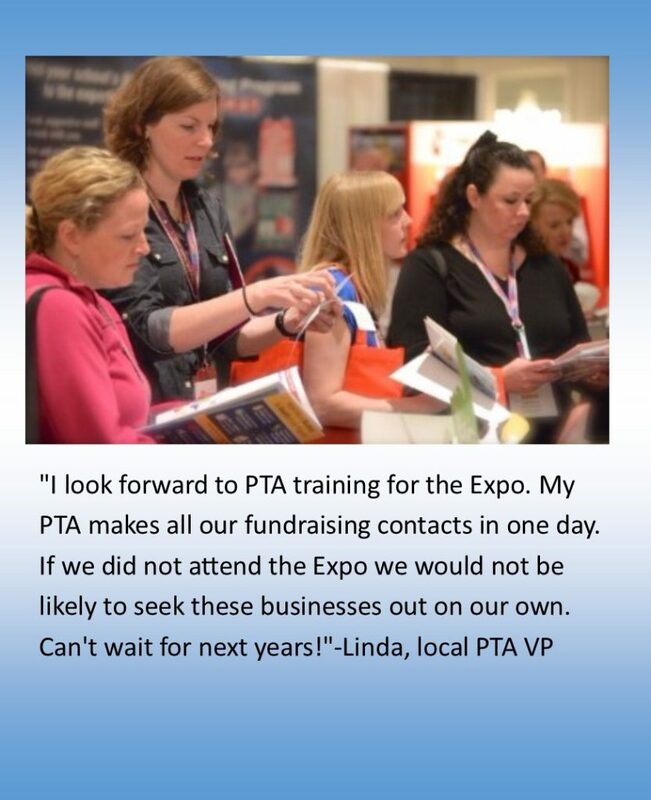 Surveys have shown that the vendor expo is an attendee favorite and many local PTA units plan their whole year based on contacts made with you! Contact marketing@nevadapta.org for more information. © Nevada PTA. All rights reserved.